Moët & Chandon is a prestigious Champagne House founded in 1743 by Claude Moët, a wine trader in Epernay. It has the widest vineyard in the region, mainly located in Grands and Premiers Crus. However, the estate purchases 75% of its grapes from owners of the region to fill their needs. Moet & Chandon is one of the most famous Champagne's brand in the world. 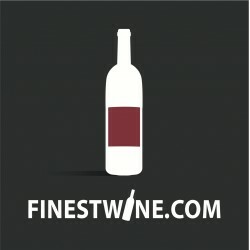 Its wines are exported around the globe since more than two centuries. Moet & Chandon There are 5 products.